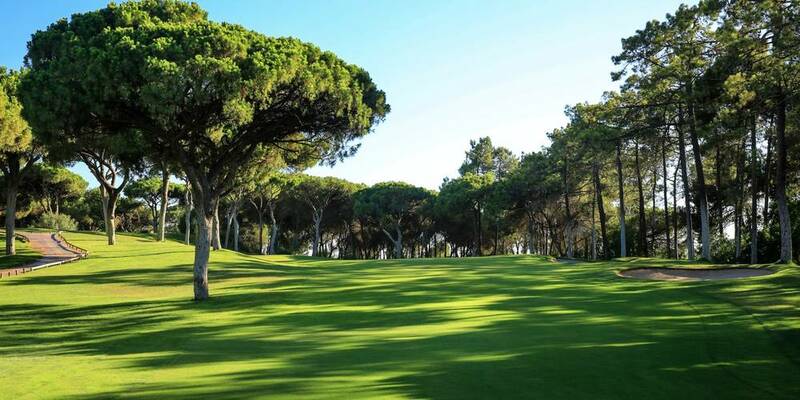 Millenium Golf Course is a Par 72 golf course located in Vilamoura. Open since 2000 it as become the most popular in the Algarve. It is quite an open course, which makes it a favourite among lady golfers. 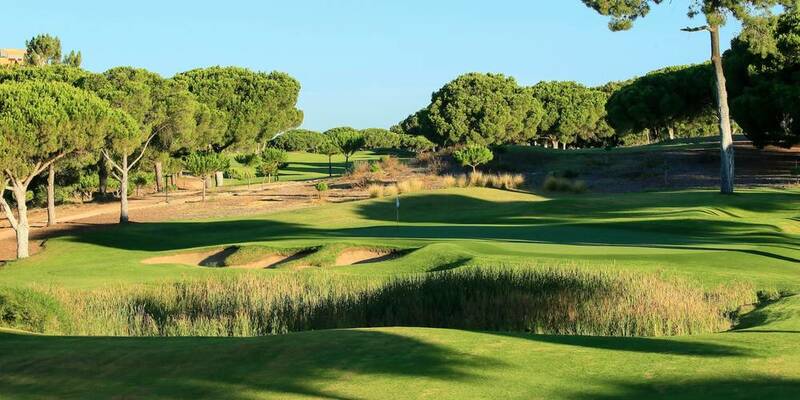 The work was undertaken by the well-established UK golf Architects Hawtree & Sons which culminated in the creation of the new, exciting 18-hole Millennium Clube de Golfe. Overall, Millenium is regarded as a fairly forgiving course, some would say a fair course, and one to build a good score on. If you're on a golfing trip it is ideal to start your game here in the week to iron out all those faults.